Fantastic Italy! This is spontaneous exclamation soon as you arrive in this country so beautiful and so rich in history and equally so rich in beautiful landscapes and places that make you dream just to watch. Visiting Italy will want to stay forever, friendly people, good food and fine wines, the sea and the mountains that are followed to give us moments of absolute happiness. Walking through the streets of cities like Florence or Rome, you can breathe an atmosphere that still know of ancient civilizations and peoples over the centuries have made this unique and unrepeatable. But there are indeed many cities of art that deserve to be visited in Italy, we can mention such Siena, Lucca, Palermo, Siracusa, Naples, the city passed through several wars and dominations that have left several witnesses. 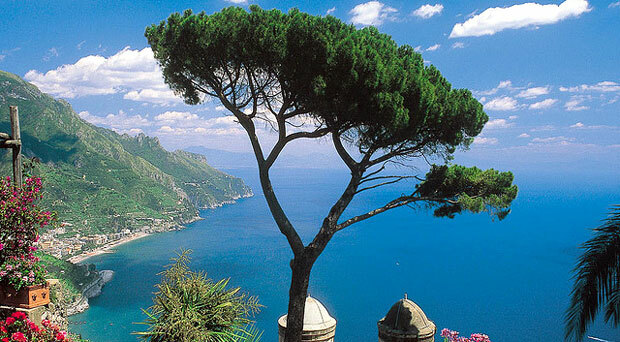 Italy is overlooking the Mediterranean Sea and its climate is very different from southern peninsula and going north in the most mountainous country, the landscape changes and you can find both charming seaside town that small towns nestled in the mountains . If you care to visit Italy in a low season, you can find great value offers and save much money, especially if you come from far and want to save on travel and transfers. Although all services, meals and hotels are much cheaper if you choose as the most peaceful period in may or september, instead of arriving in august when the resorts are fully booked and more expensive.